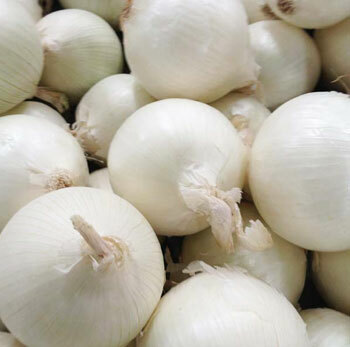 SKYZ INTERNATIONAL is one of the prominent fresh onion exporters in India. 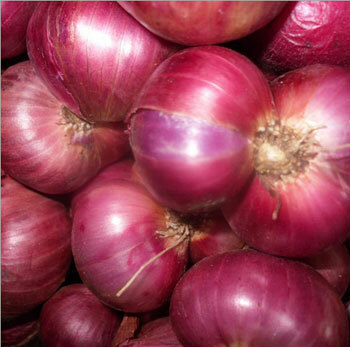 We Supply High quality Red Onion, Pink Onion and White Onion to many countries throughout the world. The onion, also known as the bulb onion or common onion, is a vegetable that is the most widely cultivated species of the genus Allium. Onions are cultivated and used around the world. As a food item, they are usually served cooked, as a vegetable or part of a prepared savoury dish, but can also be eaten raw or used to make pickles or chutneys. 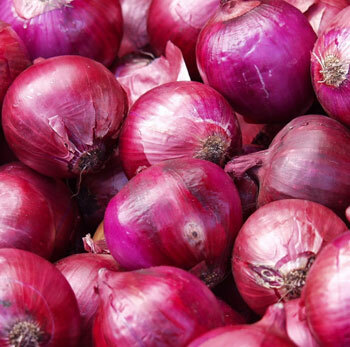 Packed With Nutrients – Onions are nutrient-dense, meaning they’re low in calories but high in vitamins and minerals.